I'm still heartbroken and I'm still not over the fact that my baby daughter dropped my phone and it has a cracked glass now. The positive side of the story is that it's still working but I know the time is ticking and it will soon be going into the dark of the night and say goodbye to me for good. 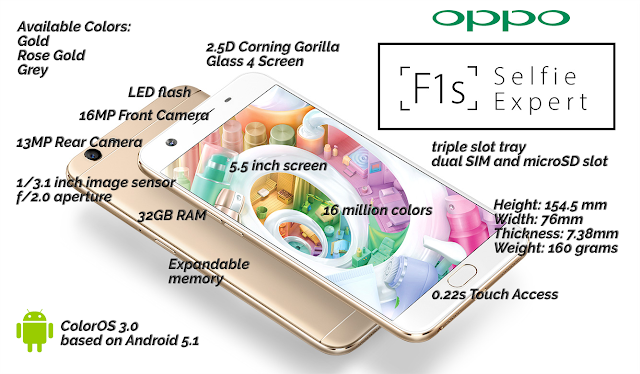 I'm actually on the lookout for the next phone to buy and the new Oppo F1s is one of the phones in my list. Because why not? It's the selfie expert for crying out loud. WHAT MAKES YOU EVEN MORE BEAUTIFUL? The Oppo F1s will not tout this phone as the Selfie Expert for nothing. 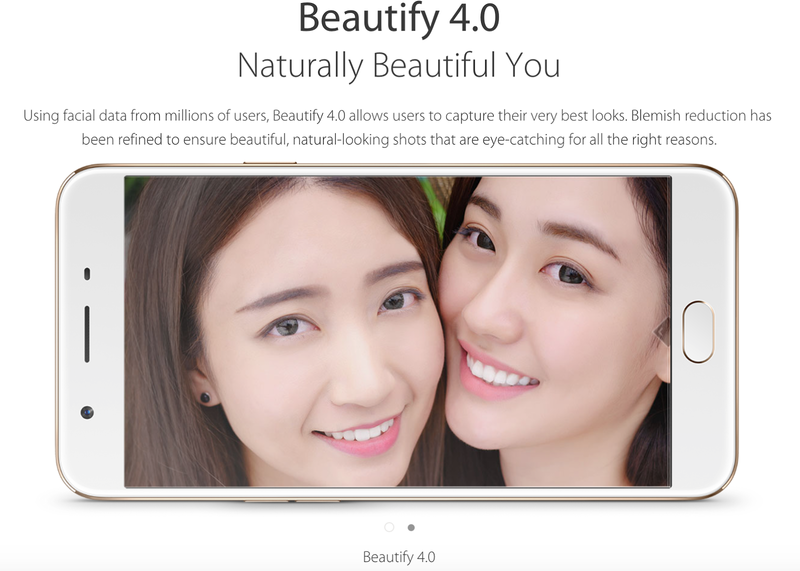 Being one of the selfie-centric smartphones available in the market today, it uses facial data from millions of users. Beautify 4.0 allows users to capture their very best looks. 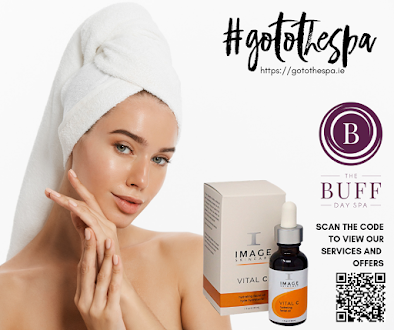 Blemish reduction has been refined to ensure beautiful, natural-looking shots that are eye-catching for all the right reasons - selfie good enough to share and be proud of for sure. The rear camera has a 13MP resolution with dual LED flash to boot. The built-in camera app is very similar to the iOS camera app so since I have been a long-time iPhone user, I am sure that I won't need much of learning to get familiar with this feature. The rear camera is very capable of snapping decent photos which I really love. I've read in tech reviews that the depth of field is pretty good and macro shots are possible too. Of course, this smartphone boosts of 16MP front camera with an aperture of f/2/0. Apart from Beautify 4.0, the camera also offers Selfie Panorama and Screen Flash. 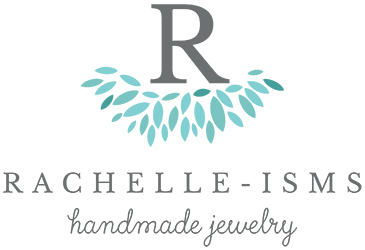 How's the quality you may ask? The quality of the images taken with this phone is great. It takes excellent selfies with impressive detail and clarity. 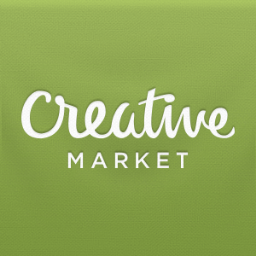 There are several filters available as well - Cafe, Bright, Candy, Shine, Soft, Fade, Mono. If you love using filters, then you will love this phone as much as I do. If that's not enough to impress you, this mid-range phone also has stunning color quality - all of its 16,000,000 colors! Photographic self-portraiture flourised in the 1970's when affordable instant cameras birthed a new medium of self-expression. The rebirth of selfie, most prevalent among teens and millenials (and maybe even little kids as in the case of my toddler) was again an in-thing to do when smartphones available in the market started offering high-quality built-in phone cameras. 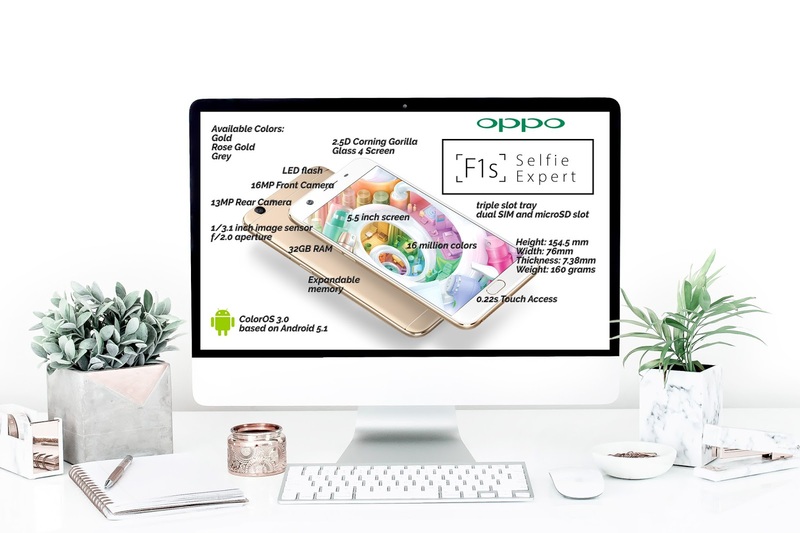 Oppo is one of the frontrunners of providing smartphone cameras into a whole new level - high quality, high resolution lenses for better selfies and regular pictures alike at a price that won't break the bank. WHAT MAKES YOU EVEN MORE PRODUCTIVE? 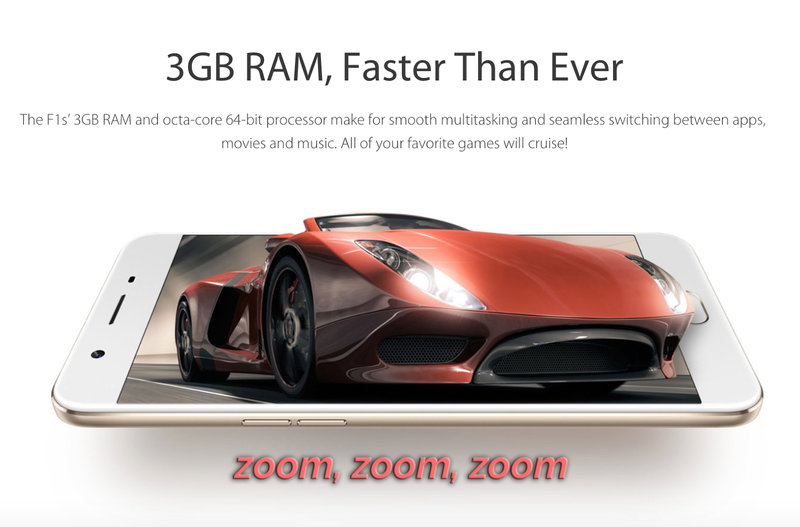 The Oppo F1s is powered by an octa-core MediaTek 6750 processor working hand-in-hand with 3GB of RAM. Yep! You read it right. It's running on 3GB of RAM. It has 32GB internal memory/storage which is expandable up to 128GB using a microSD card. I'm literally salivating now. I want this phone! This phone configuration would be able to handle my multitasking - browse, play games, shuffle from one app to another and of course take selfies. The phone has dual sim capacity plus a single microSD slot. The triple slot tray is a welcome improvement. An Oppo F1s user will surely have plenty of room for more contacts, more memories, more music, more games, and the whole nine yards. The OS offers customization options via a themes store and it's amazing that the lockscreen wallpaper can be changed from a selection of beautiful online pictures. It's also good to know that the device has a system optimizing app, a backup app and an office app and that's it - not so much bloatware right here! Another point that would improve productivity is the impressive call quality and network connectivity. I've read the loudspeaker is pretty decent. WHAT MAKES YOU EVEN MORE SECURE? 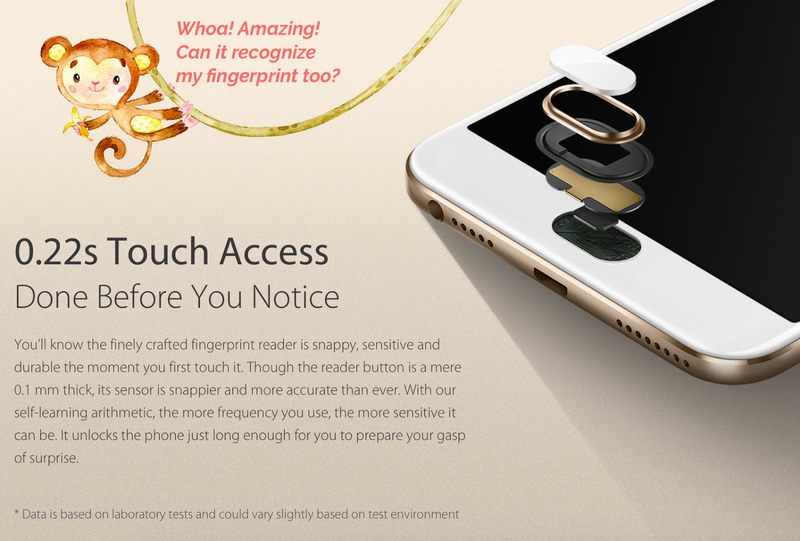 The Oppo F1s has a fingerprint scanner. It only takes a fraction of a second to recognize prints. 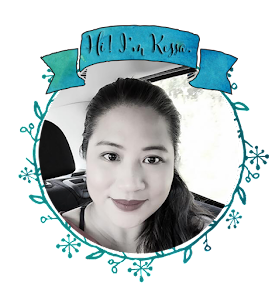 The reader is snappy, sensitive and durable. Would you gasp for joy if I tell you that this phone also has fingerprint-activated and app launch? You better do, because it boosts of this feature as well. You can assign up to five fingerprints to do this, making the launch of your frequently-used apps faster. Unlocking the phone with either of your thumbs is super easy to do. It is also possible to use other fingers. 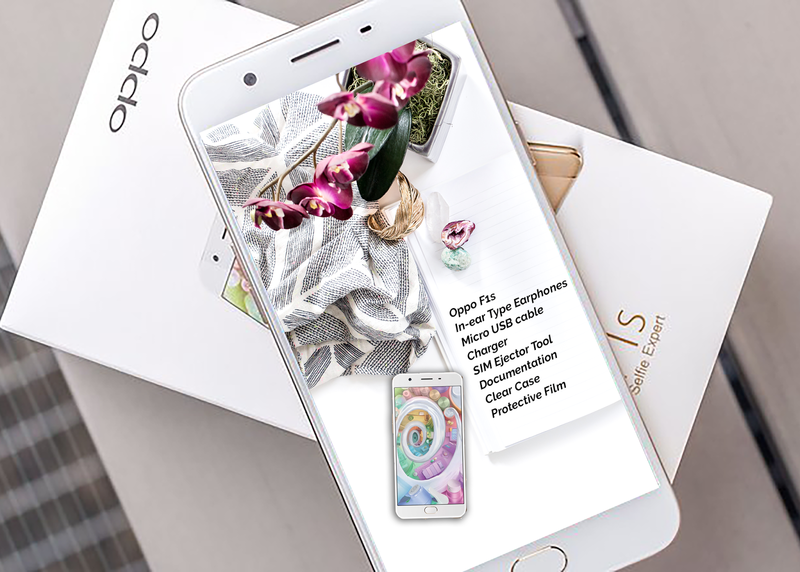 The Oppo F1s smartphone comes in a beautiful white box. The box contains the Oppo F1s phone, an in-ear type smartphone, a micro USB cable, a charger, a SIM ejector tool, a user's manual/documentation, and a clear case. The protective film is already applied to the phone so you won't have to worry about scratching your phone as soon as you unbox it. Thank you Oppo for doing this extra thoughtful step. 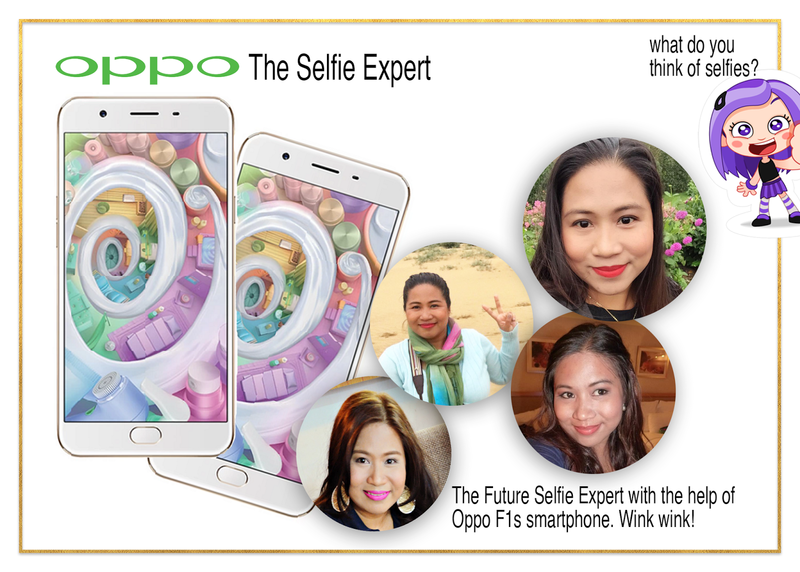 I'm still smiling from ear-to-ear while writing this blog post and I really hope to get my hands on the new Oppo F1s soon. After all, I need to step-up my selfie game and this phone will be my best partner in crime. All these plus a very affordable price tag and a decent battery life. Such a steal! Now the big question is, WILL YOU GO BUY THE OPPO F1s SMARTPHONE? Let me know what your non-negotiables are when choosing a phone. I would love to know.